The Pistenbully 600 is the powerhouse of the fleet. The Pistenbully 600 is the powerhouse of the fleet. 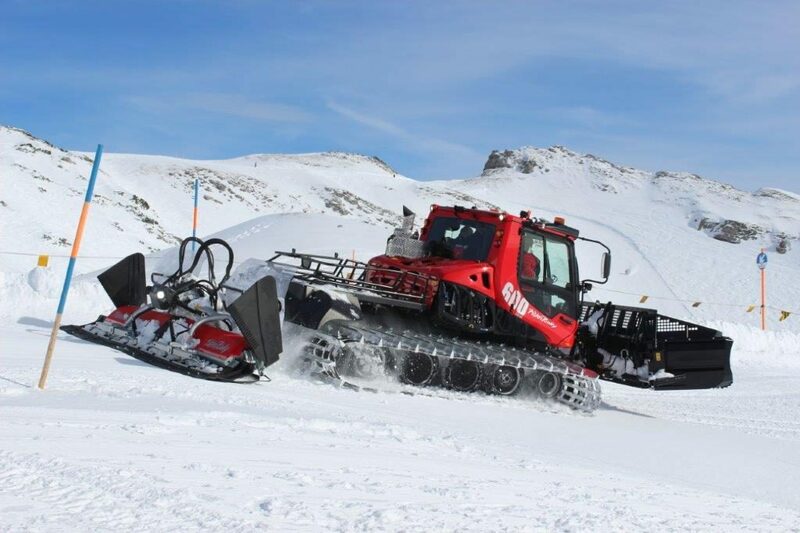 it is the premium offering from Pistenbully and it shows. Why is it so great? 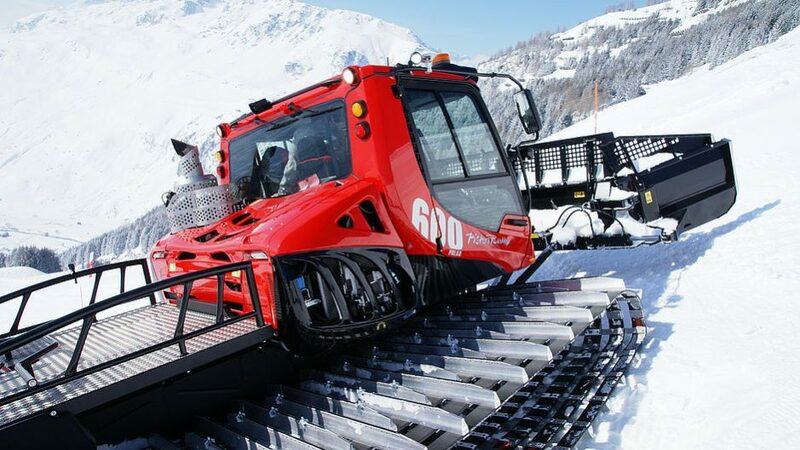 The Pistenbully 600 is a whole new way of thinking from Pistenbully. 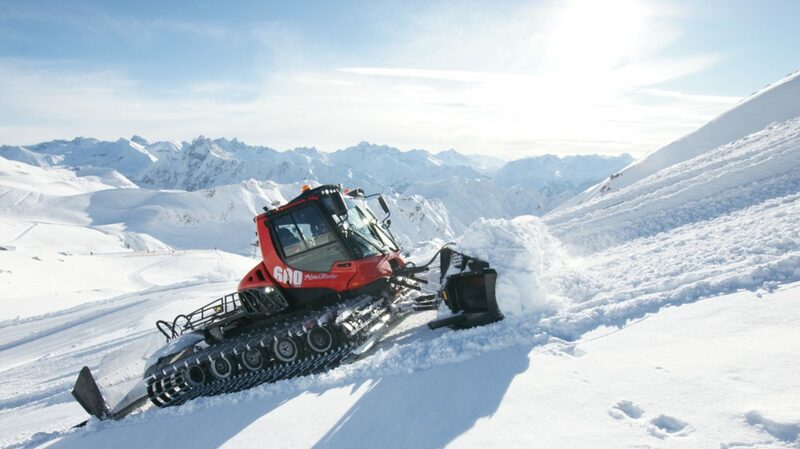 It includes and integrated operator concept which puts the control of your Pistenbully 600 all in the hand. Ergonomic and freely movable in all directions. For intuitive control. 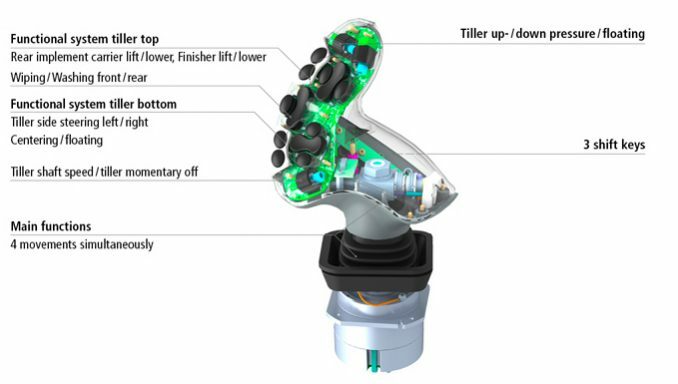 The joystick’s four axes permit four simultaneous movements of the blade, And proportional control of the auxiliary equipment. This feature alone is something that is only offered in a Pistenbully 600. 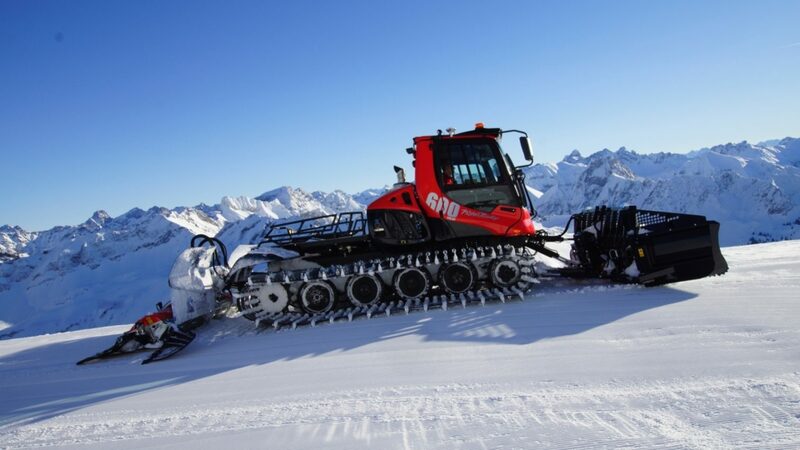 What makes the Pistenbully 600 such a dream to operate? It starts with a development team that customer focused. We want to build the perfect machine for our customers. In doing this, we make sure that we consider not only the operator, but the technicians, and the management team. We are very proud of the Pistenbully 600, and know that you will be impressed when you get behind the sticks (or wheel). it makes doing your job as an operator quite easy. With features such as the Auto Trace tiller, and and the slope tracer rear carrier, we take the worry out of your surface. Your customers will feel the Pistenbully difference under their boards as they make their way down your slopes. Reach out to our sales staff today to learn more.